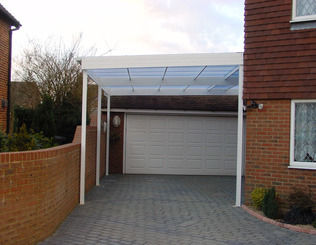 Aliport carports and canopies are designed to be strong, practical and totally fire resistant. Requiring zero maintenance, these hardy structures won’t rot or rust, so are well-suited to many types of applications. 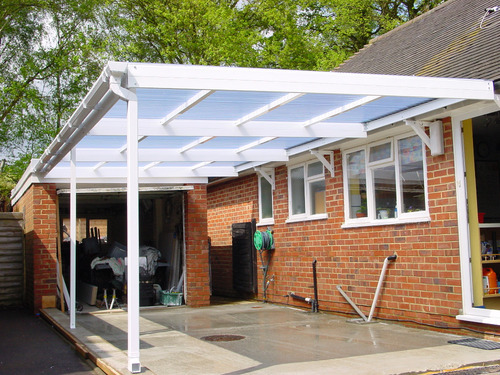 From a stylish carport to a weather protective canopy, our structures are technologically efficient and tailored to suit your requirements. Available in many styles, we have countless carports for sale - our structural framework canopies include plush model patios, cantilever aluminium carports and deluxe canopies to suit your personal preference. All of the structures we produce are made to the highest specifications. Components used to form the main framework of the car ports are manufactured with aluminium combined with fire resistant roof sheets, we can supply a canopy that protects against rain, wind and snow – all year round – guaranteed! The products we manufacture at Aliport are designed and built in accordance with the relevant Codes of Practice. They comply with British Standards and all Building Regulations, so why not call us for a FREE quotation today and see how our structures can make a difference to your home. *Other colours are available at a small extra cost. As each structure we sell is individually manufactured to client requirements, we can offer a complete range of sizes and awkward shapes to match your budget. If you do not see the shape you require, contact us with a sketch and we will provide a quotation based on your specification. 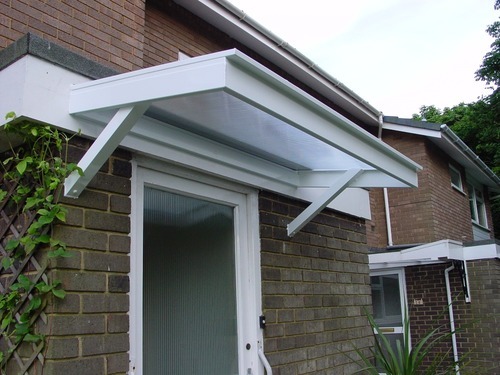 We offer an excellent service for customers who do not have the time to install our value for money canopy systems. 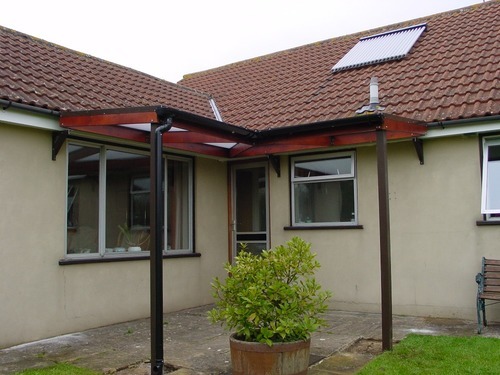 Our fitters are fully trained, highly experienced and ensure you are fully satisfied with your Aliport structure, completing all work to the best possible standards. 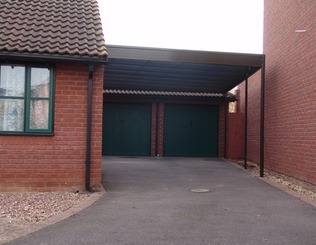 For further information about our Carports and Canopies click here, or to speak to us and to obtain your no obligation quote don't hesitate to contact us on 0800 141 3959.